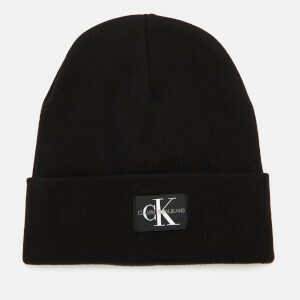 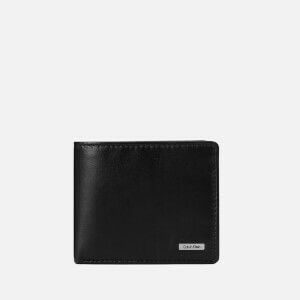 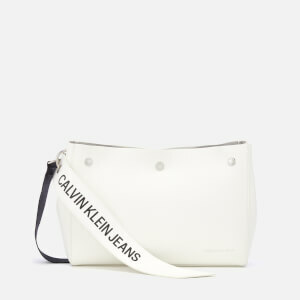 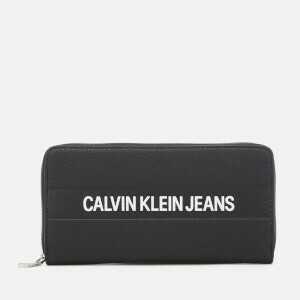 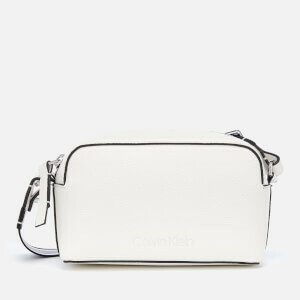 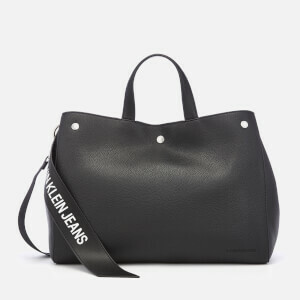 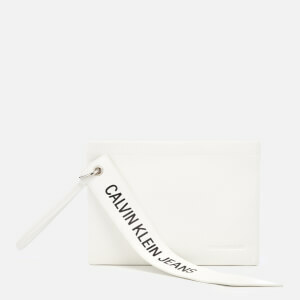 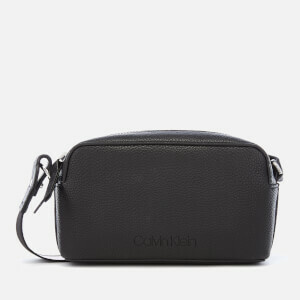 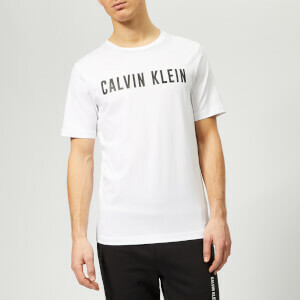 Calvin Klein is a global lifestyle brand that exemplifies bold, progressive ideals and a seductive, and often minimal, aesthetic. 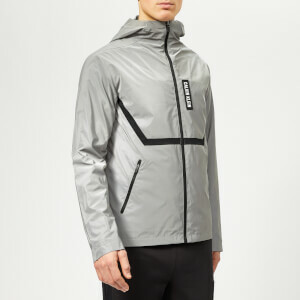 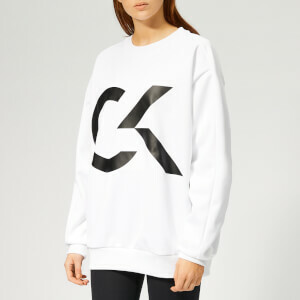 The an aim to thrill and inspire its audience while using provocative imagery and striking designs to ignite the senses, Calvin Klein has emerged over the past 50 years to become one of the most iconic and globally prestigious names in American fashion. 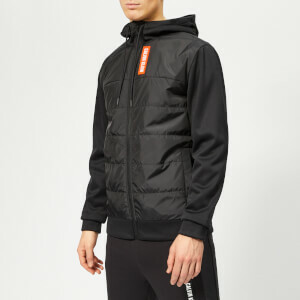 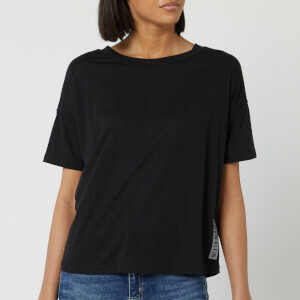 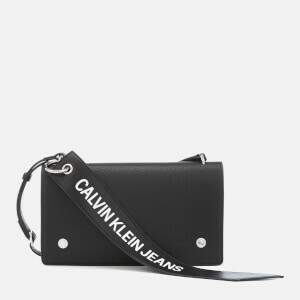 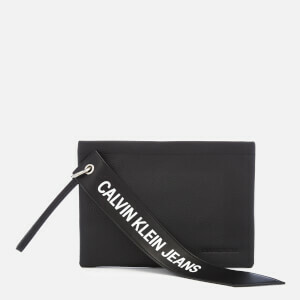 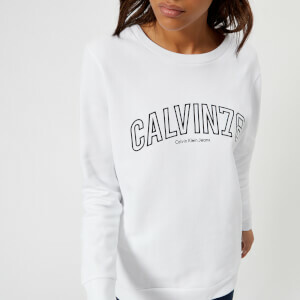 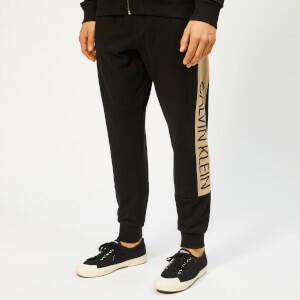 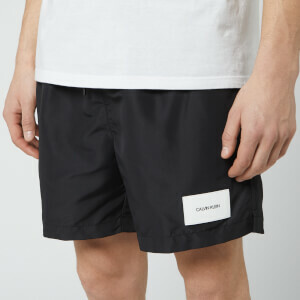 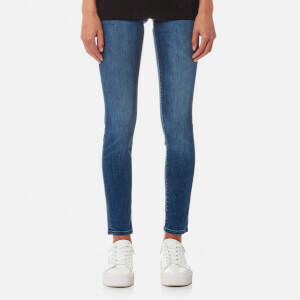 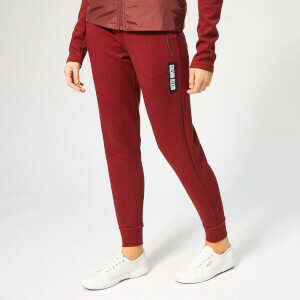 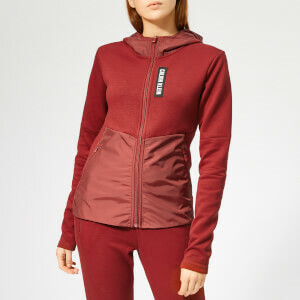 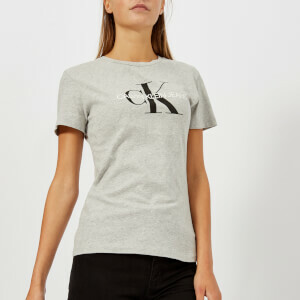 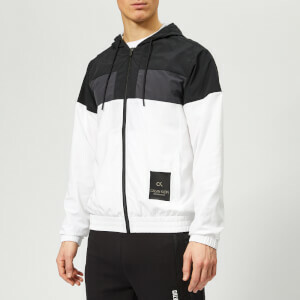 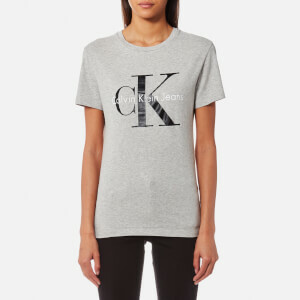 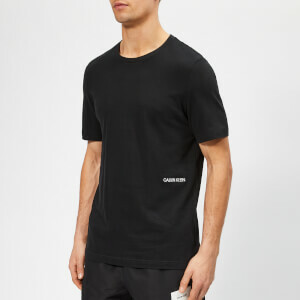 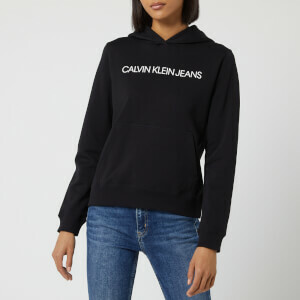 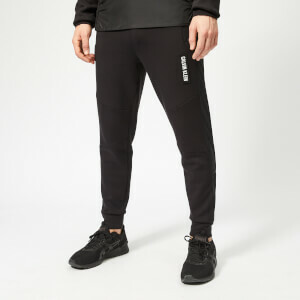 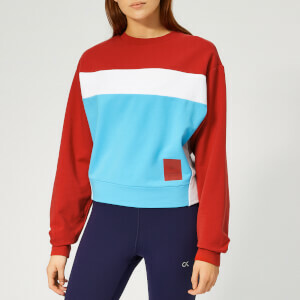 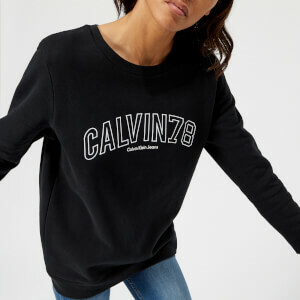 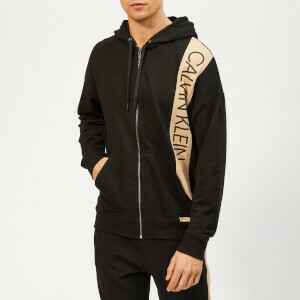 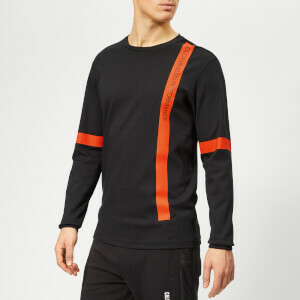 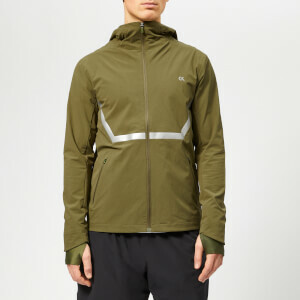 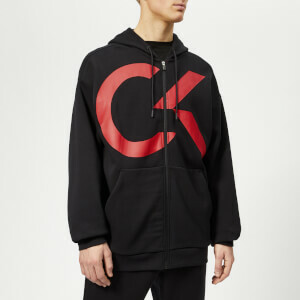 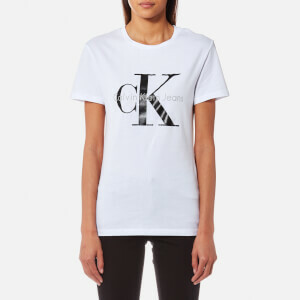 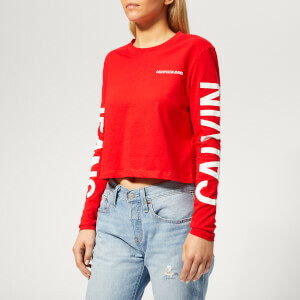 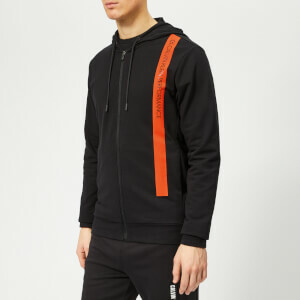 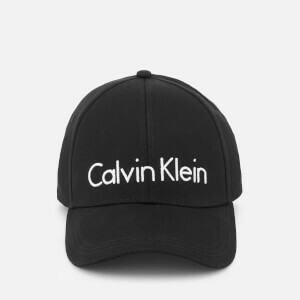 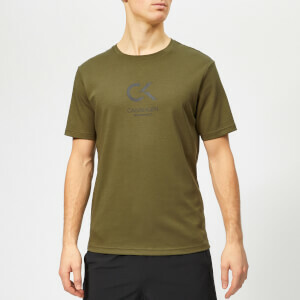 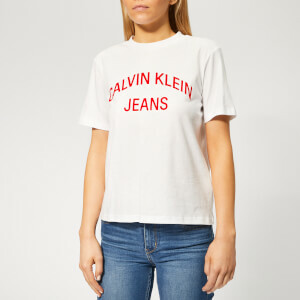 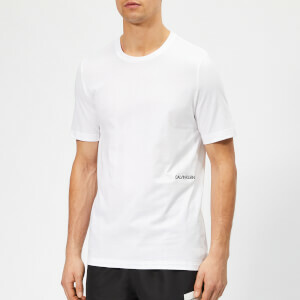 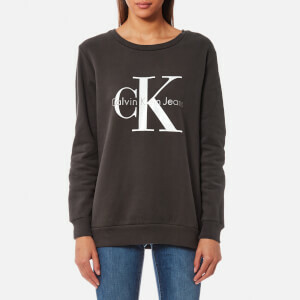 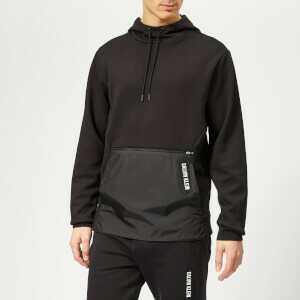 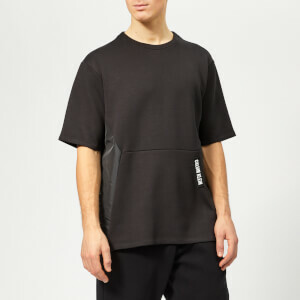 Shop an extensive range of Calvin Klein womenswear and menswear online at The Hut including the brand's iconic underwear, T-shirts, shirting, sweatshirts and much more. 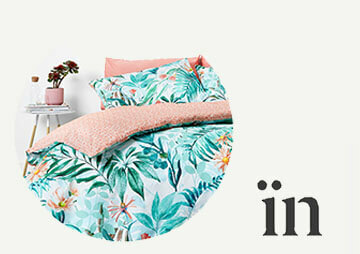 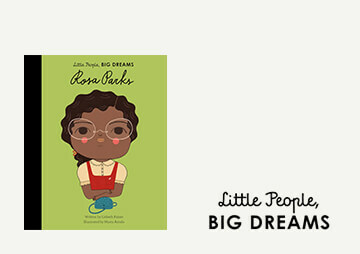 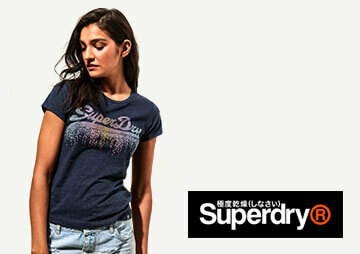 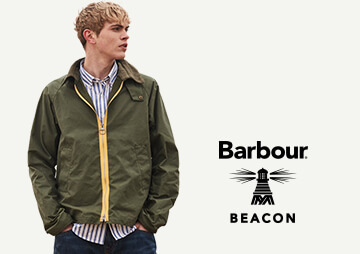 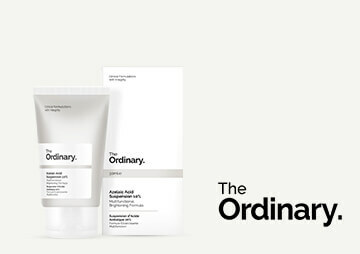 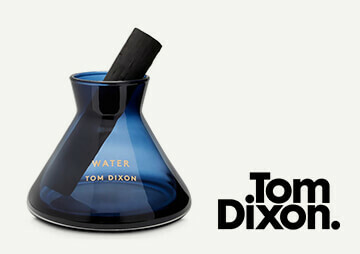 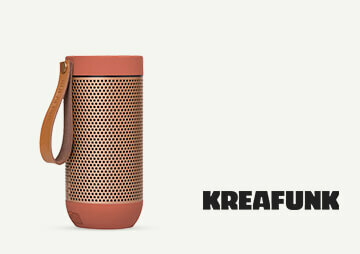 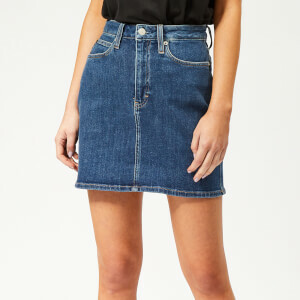 Plus enjoy free UK delivery on your order when you spend just £30 or more.